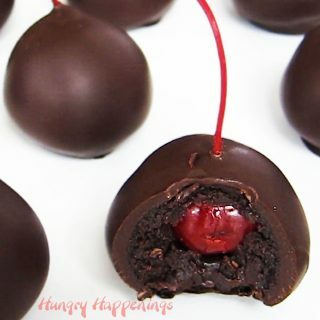 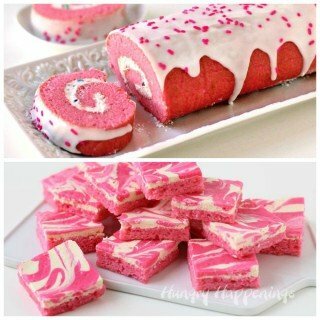 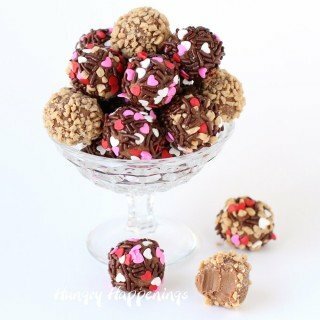 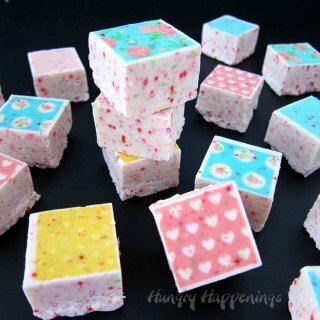 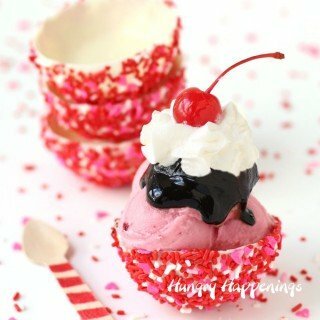 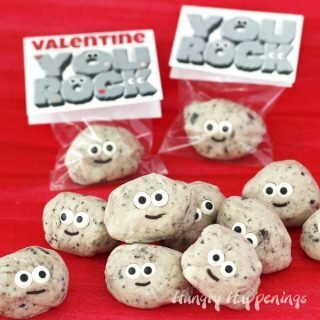 50+ amazing Valentine's Day Recipes that you will love. 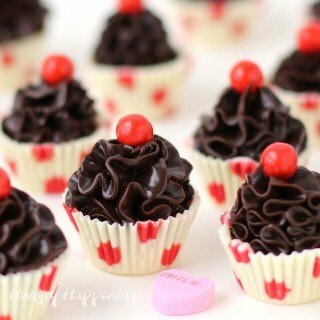 Show how much you care by serving some romantic appetizers, cute treats, and decadent desserts. 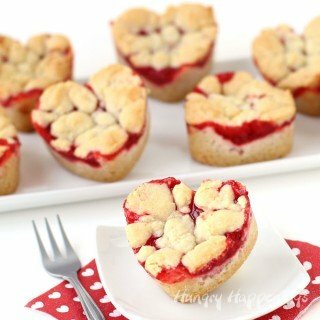 Your sweetheart will swoon over Conversation Heart Cheesecakes, Chocolate Raspberry Mousse Cake, and Chocolate Cherry Bombs for dessert after enjoying Chicken Parmesan Hearts and Fried Won Ton Roses for dinner. 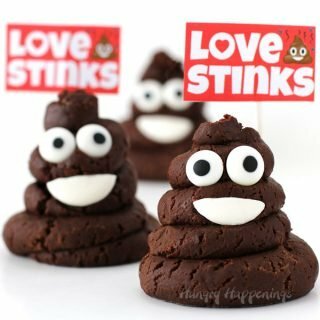 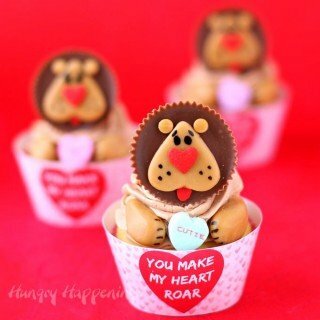 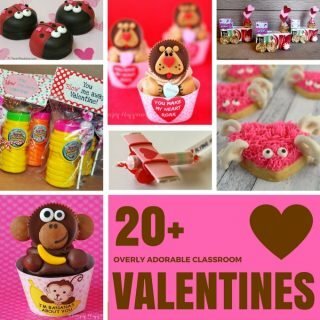 Kids will fall in love with Reese's Cup Teddy Bear Cupcakes and Warm Fuzzy Cake Balls and giggle when they are presented with Chocolate Fudge Poop Emoji. 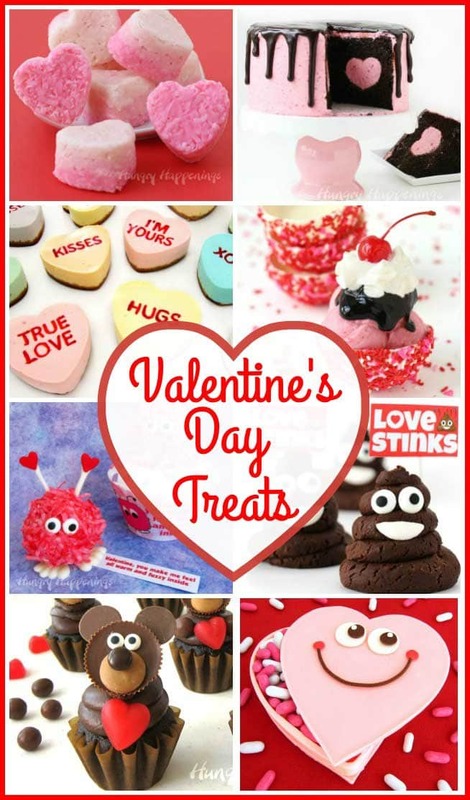 All of these Valentine's Day recipes are sure to delight all of your loved ones on this most romantic of holidays. 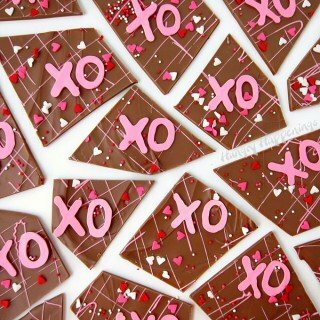 Click the links below to see the step-by-step instructions, recipes, and video tutorials.